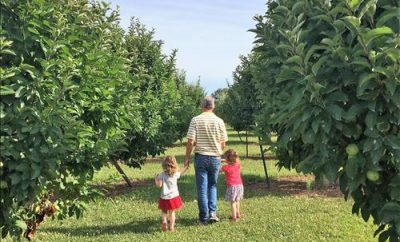 If you’re looking for some fall family fun, mark your calendar for the DeWitt County Farm Crawl. 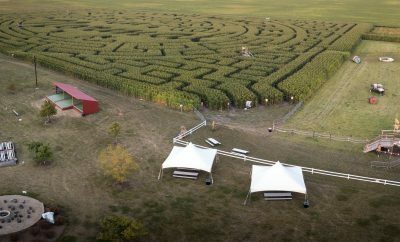 This free annual event – now in its third year – connects families to DeWitt County farms. This year’s farm crawl includes stops at Triple M Farm: Mariah’s Mums & More, Timberview Alpacas and the DeWitt County Farm Bureau. 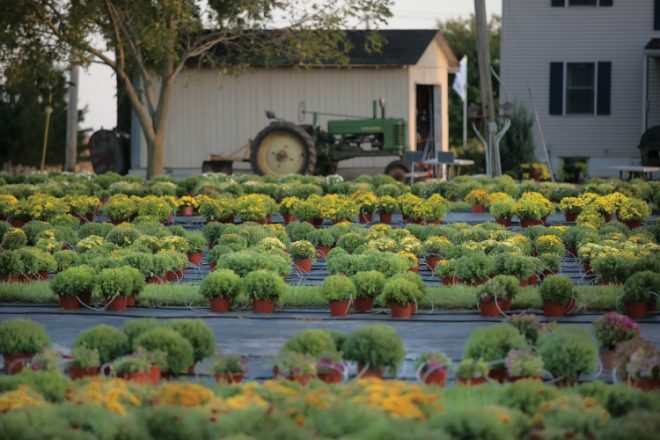 The farms will open their doors to the public on Sunday, Sept. 10, from 10 a.m. to 5 p.m. 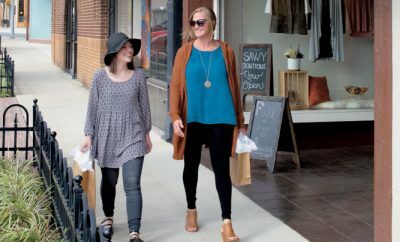 Along with tours and demonstrations, visitors can buy locally grown produce and flowers, and enjoy a day filled with fun for all ages. Activities include hayrack rides, demonstrations of alpaca fiber and antique plows, a tractor drive, farm tours, locally grown products, face painting and much more. Visit dewittcountyfarmcrawl.com for more information.